"Seminole Builders is a professional construction company"
This is where you can see our completed projects. See our list of various services we provide. 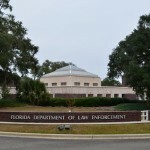 Seminole Builders, Inc. was established in 1989, and has achieved a reputation of high quality construction services to clients in Tallahassee, Florida and the surrounding area. Our knowledge of the construction industry, building codes, new technologies and products, as well as environmental and permitting requirements allows us to understand thoroughly each client’s needs and to tailor our services to meet and exceed their expectations. 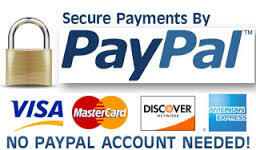 Seminole Builders Inc. is now accepting payments online via Paypal.